It’s an exciting time for the music category of the Lux Style Awards; finally, the awards are going to be just as competitive as the other categories, if not more. 2017 introduced so many fresh, new faces to Pakistan’s sonic landscape and they are all extremely deserving of the honour and mileage. Here are the nominations for this year and our predictions for who will win the coveted awards. A few years ago, there weren’t enough music albums to fill up this category, but we have 5 extremely credible names this year. Sounds of Kolachi really made a mark with Elhaam. But we think the award will go to Hadiqa Kiani for Wajd. The star made her comeback with a carefully constructed and thematic album, and she is also the biggest and most well known name in this list. 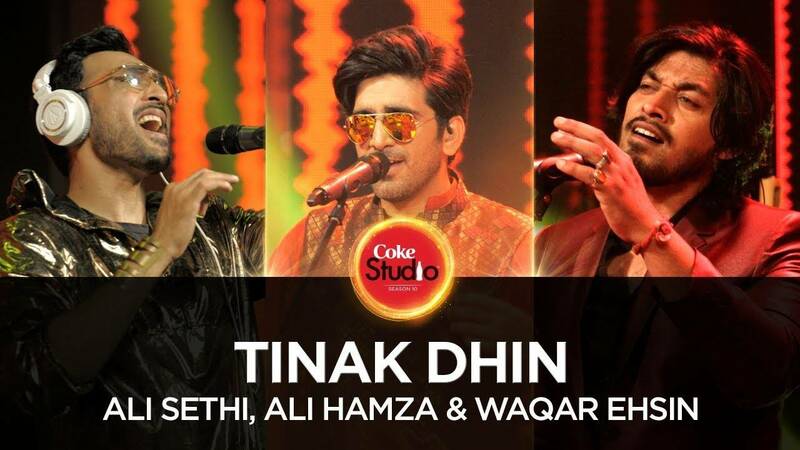 The Coke Studio song by Ali Hamza, Ali Sethi and Waqar Ehsan’s ‘Tanak Dhin‘ was hugely popular last year, so it is most likely they will win the award. Another big artist missing from the list is Aima Baig and Sahir Ali Bagga for their song ‘Baazi’ which was also hugely popular at last years Coke Studio. Perhaps the most powerful statement came in the shape of Jimmy Khan’s ‘Madam’, directed by Sana Jaffri. The video very accurately depicts a day in the life of a transgender in Pakistan and the humiliation they are subjected to on a daily basis. However, Mooroo’s work for Ali Sethi’s ‘Chan Kithan‘ and Qamar Anwer’s for ‘Kasani‘ are both strong contenders too. Mooroo very beautifully depicted the class difference in our society while Qamar Anwer showed the gritty reality of growing up in Lyari. Abdullah Siddiqui’s ‘Fiction’ is technically very superior to all of the other names in the list; the song is modern, electronic and has a global appeal. However, the emerging talent award has to be one that looks at all factors into consideration, such as showmanship, popularity amongst the masses and of course, talent. Pepsi Battle of the Band’s finalists Badnaam and Kashmir are definitely the strongest names because of that: both are powerful performers and produce beautiful, original music. But we think Kashmir is winning this one. And we hope so too.